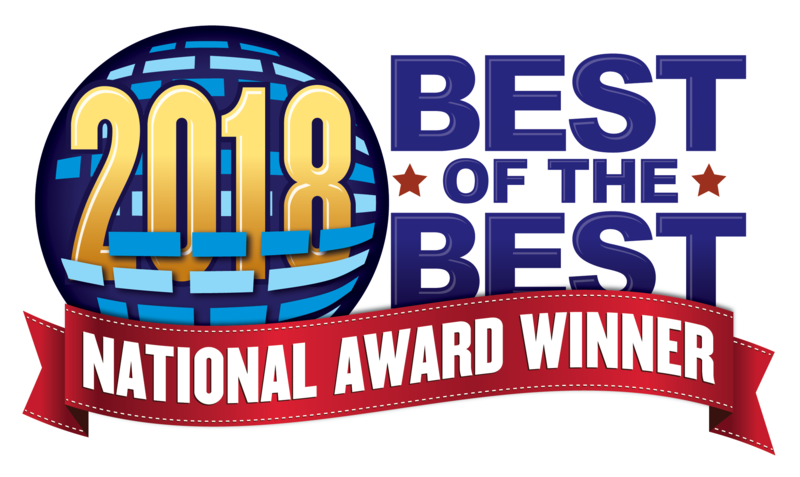 In 2017, Rich Noonan awarded us with the Best of the Best National Award. Rich researched our company and created a videos which explains why we were awarded the award. The video created can be viewed on our homepage. LeafGuard by Midlands Home Solutions has been a GAF MasterElite roofing contractor for the past four years. 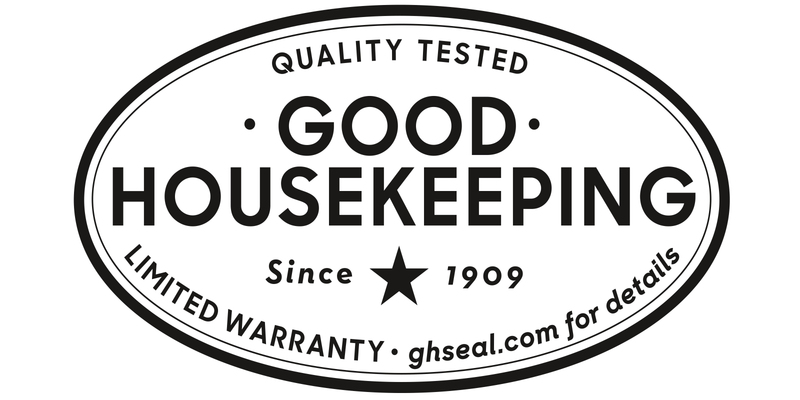 The Good Housekeeping Limited Warranty means that our products have been evaluated by the Good Housekeeping Institute and have been proven to perform as intended. 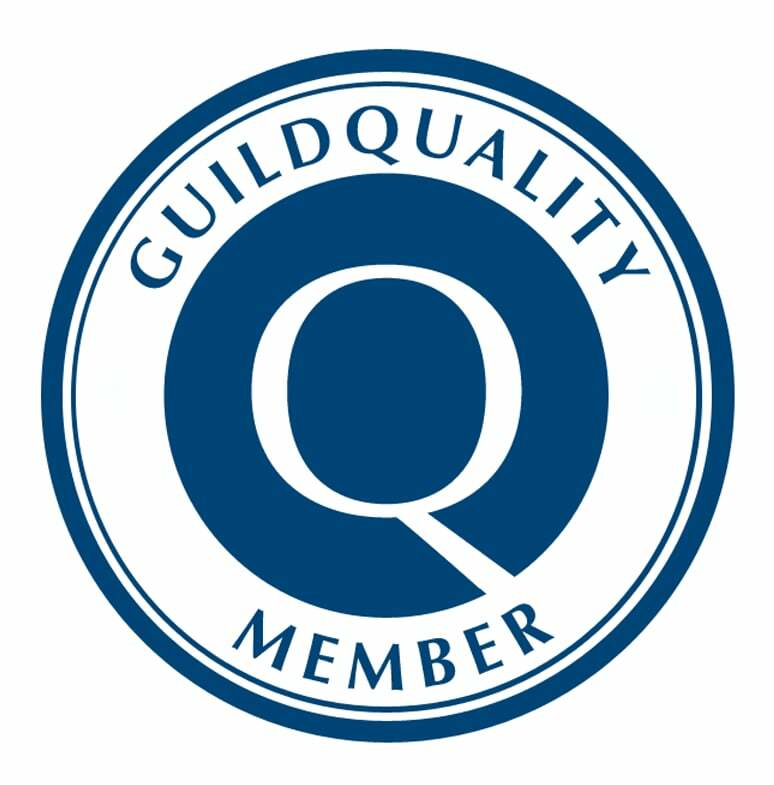 LeafGuard by Midlands Home Solutions is a GuildQuality member. This means that our customers benefit from unbiased, detailed reviews and customer satisfaction surveys to ensure that we're delivering the best service possible. The Home Builders Association of Lincoln works to promote the home building and remodeling industries in Lincoln, Nebraska. 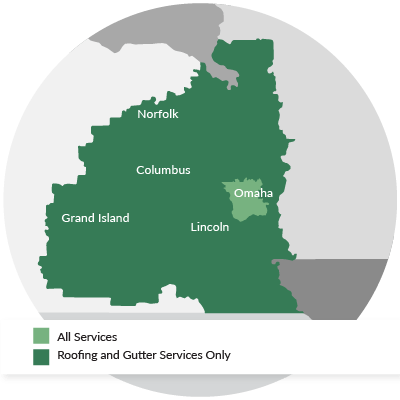 The Metro Omaha Builders Association was established in 1946 with the goal of promoting and supporting the home building industry. NARI is a professional trade association dedicated to the remodeling industry. 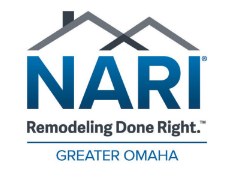 The National Association of the Remodeling Industry (NARI) works to enhance the professionalism of contractors in the remodeling and renovation industry, helping to provide quality services and products. The Greater Omaha Chamber of Commerce is dedicated to helping both businesses and the community succeed. LeafGuard by Midlands Home Solutions is a proud member.